Today, we remember the King of Pop. 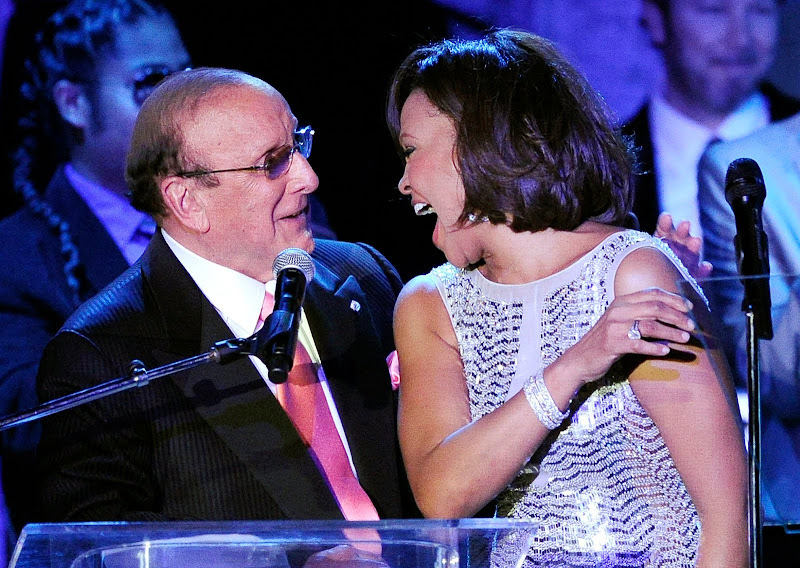 Clive Davis: "We’re Not Making Another Record Until Her Golden Voice Is Back"
They have a colourful history together, however Whitney Houston’s mentor Clive Davis has announced that no more pages will be added to their illustrious story – until her “golden voice” is back. Whitney Houston is voluntarily seeking additional treatment for drug and alcohol addiction ... TMZ has learned -- after completing a 30-day out-patient rehab program earlier this week. So True? So False? 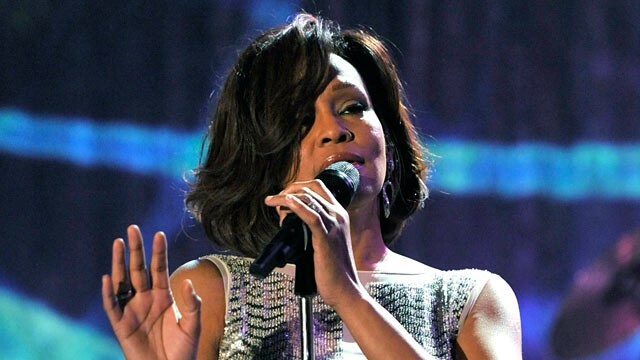 Is Whitney Houston Really Battling Emphysema?! 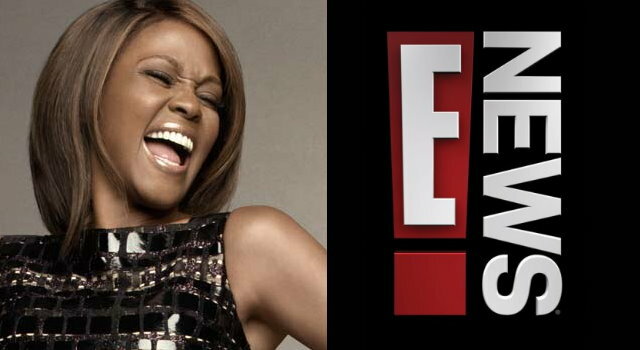 With all due respect to Whitney Houston's lungs, rumors that the pop diva is battling emphysema aren't exactly the most unbelievable reports out there. Though, if true, they would be among the saddest. The National Enquirer claimed this morning that the 47-year-old, whose past habits don't exactly make her the poster child for healthy living, has been diagnosed with the early stages of the potentially deadly lung disease.